The Montreal Olympics, 1976. A fourteen-year-old girl steps out onto the floor of the Montreal Forum and into history. Twenty seconds on the uneven bars is it all it takes for Nadia Comaneci, the slight, unsmiling child from Communist Romania, to etch herself into the collective memory. The judges award her an unprecedented perfect ten, the first in Olympic gymnastics. 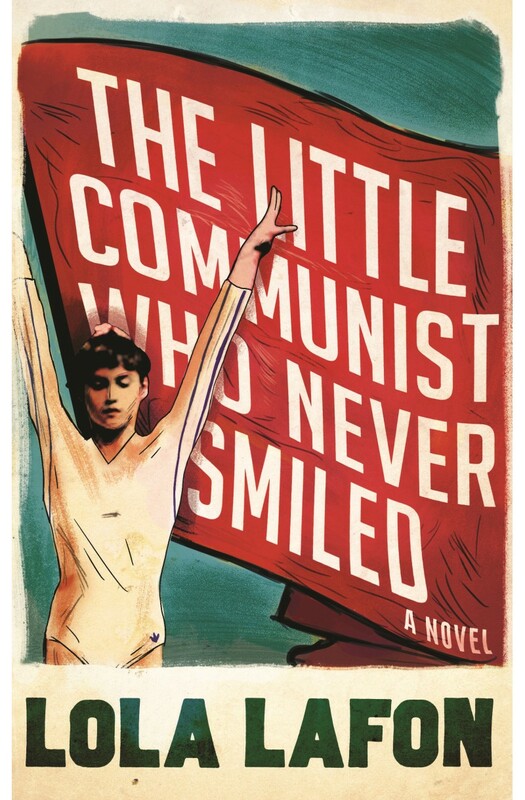 In The Little Communist Who Never Smiled, Lola Lafon weaves an intricate web of truth and fiction around Comaneci's life, from her discovery by legendary gymnastics coach Béla Károlyi up to her defection to the United States in 1989. Adored by young girls in the West and appropriated as a political emblem by the Ceausescu regime, Comaneci was a fearless, fiercely determined child whose body would become a battleground in the Cold War story of East against West. Lafon's novel is a powerful re-imagining of a childhood in the spotlight of history, politics and destiny.